My Auto is so fancy! Yes I did make this crudely made video. 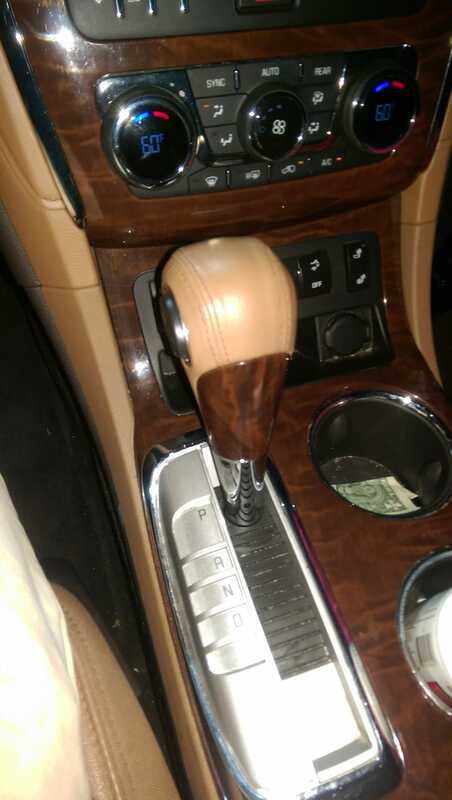 My auto even comes with fancy gaudy fake wood!